NASA has established radar capabilities to pinpoint tiny pieces of hardware lost in space and has already used it to find a lunar orbiter which mysteriously vanished in 2009. The technique is being refined by NASA experts from the agency’s Jet Propulsion Laboratory in Pasadena, California, and involves an extremely powerful antenna shooting high frequency radio waves into space. 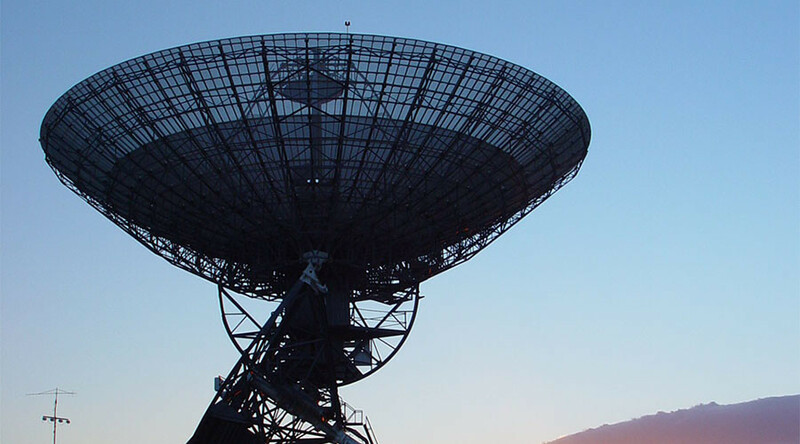 NASA reported how it used the 70-meter antenna at the Goldstone Deep Space Communications complex in the Mojave Desert to detect India’s Chandrayaan-1, which lost contact with earth almost a decade ago. The Indian Space Research Organisation spacecraft was launched in 2008 and carried out more than 3,400 successful orbits of the moon before it became inoperative. NASA radars traces lost Chandrayan1 still orbiting moon. By sending out a “powerful beam of microwaves” towards the moon and collecting bounceback echoes at the 100-meter Green Bank Telescope, West Virginia, NASA has effectively been able to find a needle in a haystack. The Chandrayaan-1 is reportedly the size of a Smart car but, by utilizing information known about the spacecraft’s last movements, NASA has been able to pinpoint the Chandrayaan-1 on radar by hitting it with radio waves. The craft was reportedly located a total of seven times in three months since July 2016. NASA’s antenna technique also located the Lunar Reconnaissance Orbiter (LRO), which has been documenting temperatures on the moon.